Meyer Sound has expanded the “Precision Toolset” accompanying its LEO Family of line array systems, adding proprietary Low-Mid Beam Control for assuring uniform front-to-back coverage and improving workflow for maximum efficiency in time-critical touring applications. 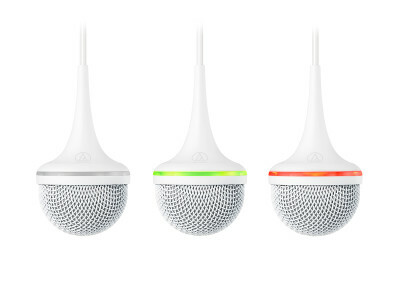 The “Precision Toolset” is implemented in the latest releases of Meyer Sound’s MAPP XT acoustical prediction program and Compass control software for the Galileo GALAXY network platform. Renkus-Heinz has significantly expanded its family of acclaimed Iconyx-series digitally steerable column arrays, introducing the new IC8-HD, IC Live X, and IC Live XL models. The IC Live X and IC Live XL deliver even higher SPL than the current ICLive's, while the IC8-HD is Renkus-Heinz’ highest-definition array ever. The Californian manufacturer introduced the three new models at ISE 2018, in Amsterdam, The Netherlands. After eight successful years, Fohhn Audio’s Linea Focus Beam Steering systems have undergone a major update that includes the addition of new innovative features and digital inputs. Introduced at Prolight+Sound 2017 in Frankfurt, the first of these “next generation” models to ship are the Linea Focus DLI-130 and DLI-230 systems designed for fixed installation applications. The new loudspeakers are equipped as standard with inputs for AES/EBU and Fohhn AIREA network, optional Dante or Optocore interfaces, and – as previously – with analogue inputs. Renkus-Heinz has announced the immediate availability of new Dante-enabled versions of its ICONYX Gen5 and IC Live for Fixed Installation series speakers. Iconyx IC Series and IC Live ICL-F Series models are now available in -RD versions, offering Dual Redundant Dante connectivity with audio transport and configurable sample rates up to 96kHz. 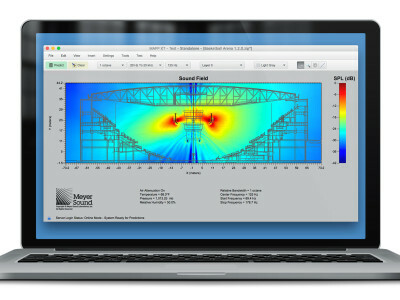 The announcement coincides with the launch of RHAON 2.1 software, now with support for Dante connectivity. 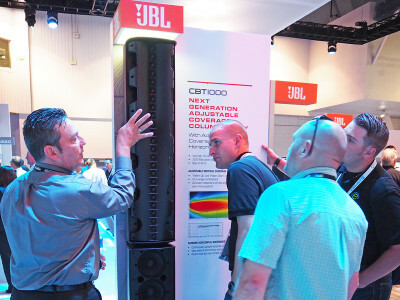 In 2010, JBL Professional introduced its CBT series of vertical columns, trying to address the successful concept with a passive and more affordable approach. 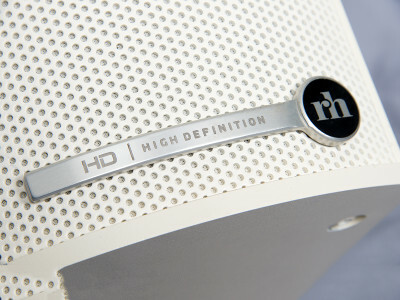 In 2013, Harman acquired the world market leader in vertical array loudspeakers, the Dutch company Duran Audio, and gained access to its sophisticated Digital Directivity Synthesis technology and Axys Intellivox range of products. At InfoComm 2016, JBL now introduced its flagship JBL CBT1000 column array, together with the JBL Intellivox HP-DS170 loudspeaker. One of the interesting technology stories announced during the 2016 Prolight+Sound show in Frankfurt, was about Fohhn’s award-winning Linea Focus series, with beam steering capabilities, now being equipped for networking via an Optocore fibre solution. 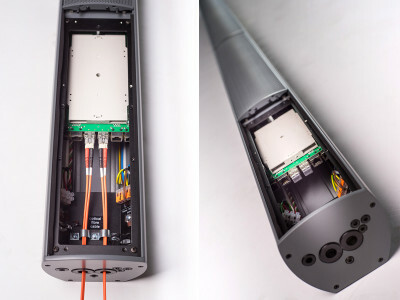 Optocore provided a SANE-FX module, mounted directly inside the Linea Focus housing, enabling a versatile and reliable direct fibre network connection to the speaker. 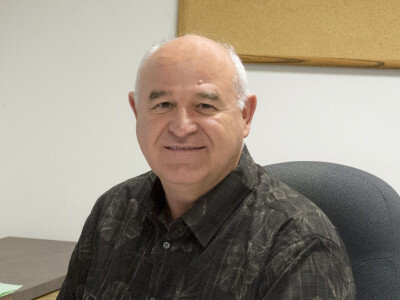 Renkus-Heinz has announced the appointment of Joe Fustolo to the position of Application Engineer. 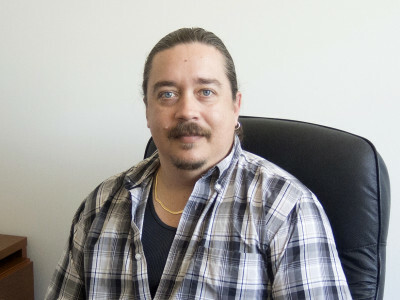 An experienced engineer with roots in Live and Installed Sound, Fustolo has worked extensively with loudspeaker technology, including more than a decade providing Applications Support for Eastern Acoustic Works. His resume also includes technical positions with loudspeaker manufacturers FBT and Outline, as well as production roles with major concert and theatrical companies and landmark live venues. Renkus-Heinz has announced the appointment of David Schuster to the position of Production Manager. With the appointment of a veteran industry professional in manufacturing and operations, Renkus-Heinz intends to further refine its production protocols and increase efficiency. 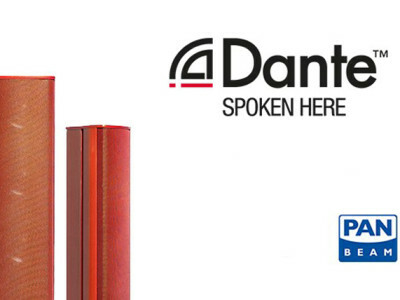 Pan Acoustics confirmed it is unveiling Dante audio network options for its Pan Beam series of high-performance beamsteering speakers, together with Powerline technology options for existing two-wire installations. 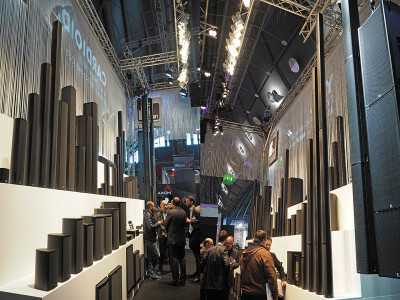 The German company will also unveil a new model to its Pan Speaker series of compact passive vertical array systems.